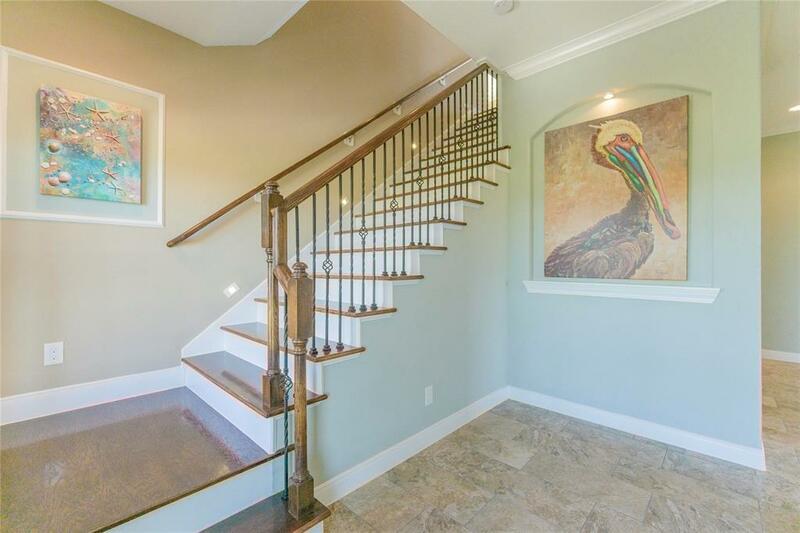 Welcome to stunning 26115 Flamingo! 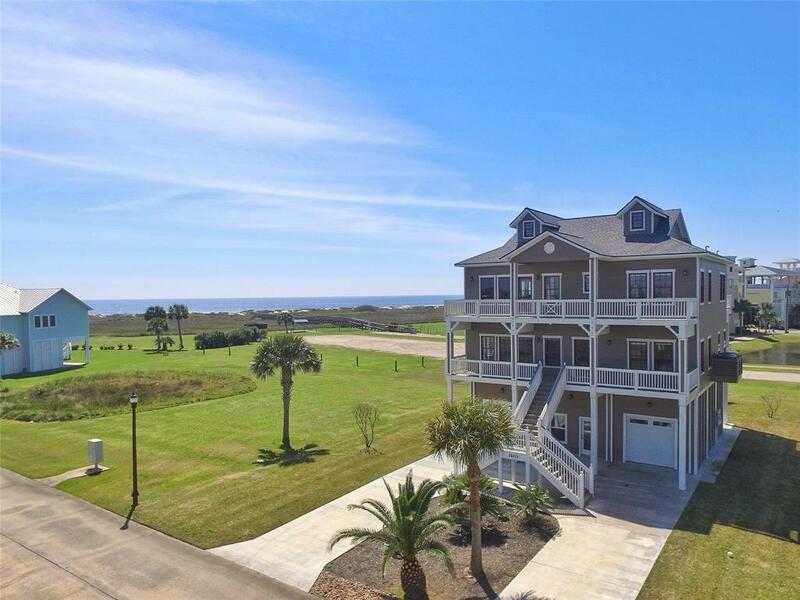 This beach side beauty is located in the resort destination of Pointe West just steps from the beach walk over and golf cart ride from the Beach Club. 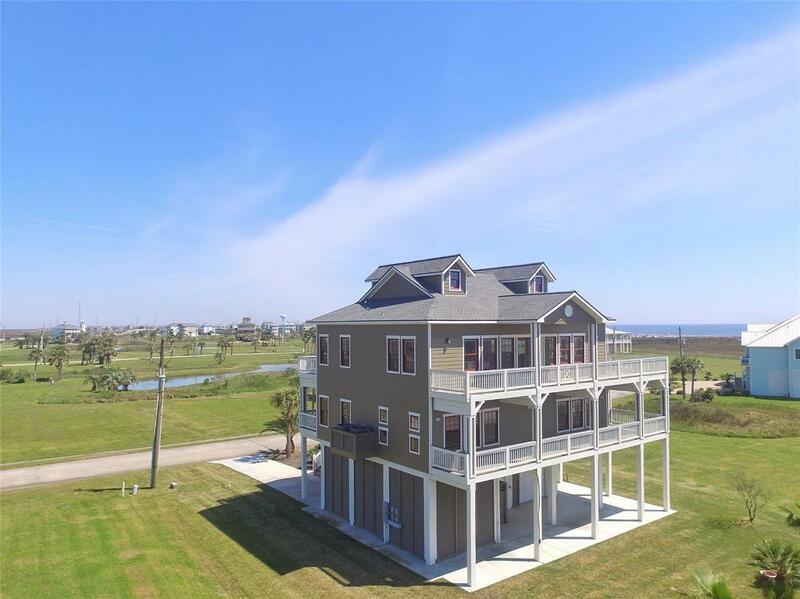 Features of the home include 2 masters, 2 kitchens, Elevator shaft, wrap around decks and a spacious open layout with walls of windows offering incredible beach views. The first level offers a guest quarters with a mater en-suite and a room large enough to include a kitchen, dining and small living area. The other end of the 1st level offers 2 guest rooms with a Jack & Jill Bathroom. The top level offers 2 living areas, a dining area and a modern kitchen with an island large enough to serve as a second dining area. The kitchen features an abundance of cabinets as well as a suite of Samsung appliances including the interactive Samsung refrigerator/freezer. Some bathrooms feature hand carved onyx vessel sinks. 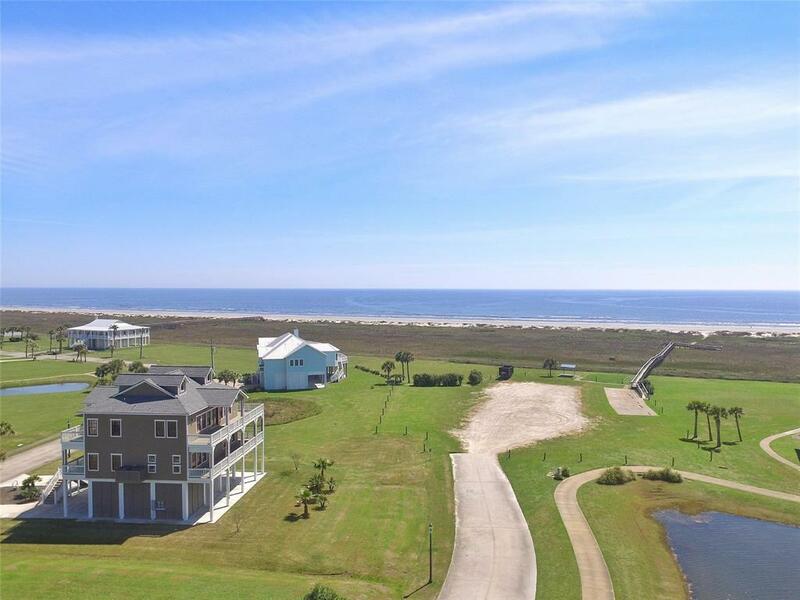 The home is surrounded by reserve areas offering plenty of elbow room & unobstructed views.